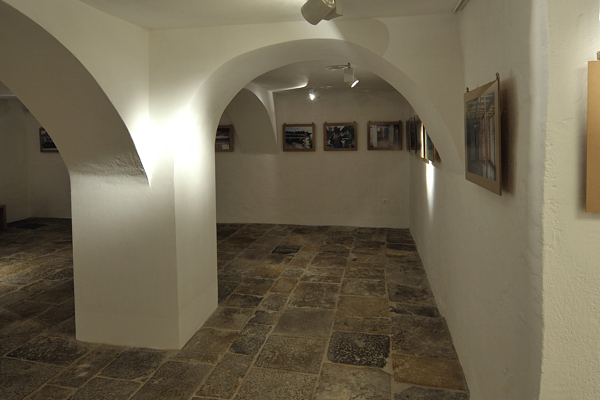 Occasional exhibitions lend a special feel to the renovated house. They take the visitor through various motives relating to the history and mission of the house and the Park Škocjanske jame, as well as look for common ground with other regions. Tours of the house take visitors back in time for a while. In the foreground is the presentation of the role of the house and its inhabitants. 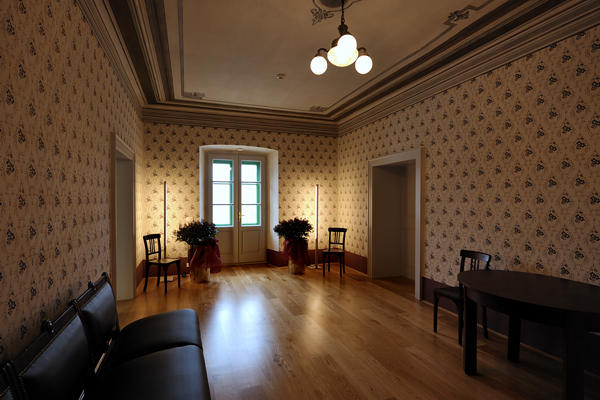 Restored furniture, appointments and small tools, architectural details, the basic arrangement of rooms and decorative paintings clearly convey the rich history. Events are organised in the house and in the garden in connection with social life in former times.